3. F-35 vs J-31 Falcon Eagle. Another idea Picard :-). Have you come across the Discovery Channel’s Ten Ten Series? They’ve covered; Fighters, Bombers, Helicopters, IFVs, Tanks, Rifles, Warships and Submarines. Its a pity they didn’t do a feature on Attack Aircraft. In each countdown, they use a matrix which can include; kill ratio, fear factor, production rating, service length, innovation, payload etc. As a bonus, Sprey appears on both the Fighter and Tank countdown too. There was also another series called ‘Greatest Ever’ but can’t find the utube video link anymore. The P-51 comes out on top in each list (a very worthy choice). However, the ‘Greatest Ever’ was ruined when they included the F-117 on their list.(!!??) Now that’s just stupid. F/A-18E Super Hornet isn’t bad! Definitely preferable to the F-35, that’s for sure. In the news today, Australia is now looking at acquiring F-35 B models (the gimmicky take off vertically version). And there I was thinking we couldn’t go any worse than the F-35 A model!! This is just getting better by the minute! zzz….. It is better than the F-35 but it is still primarly a strike fighter. However, You can’t call it bad. It’s also an okay dogfighter. Not really. Just check its wing loading and g limit. The F/A-18 is very maneuverable. Also it has a massive amount of weapons payload. As I said, it is primarly a ground attack aircraft. 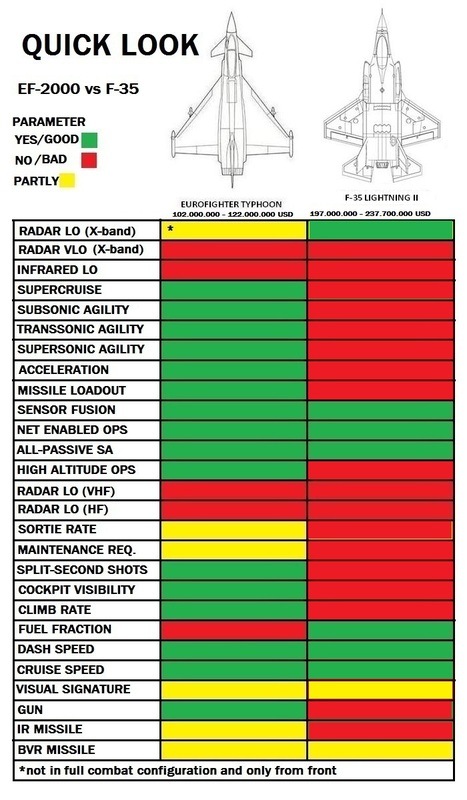 Change your comparison with the Eurofighter Typhoon. Make the subsonic agility yellow, Because it can take 7.5 Gs and is very manueverable as demonstrated in the video. Also 7.5 Gs is good when compared with other strike fighters. F-35, F-104, and the carrier based fighter F-14. It also matches up with SU-34 and the Panavia Tornado and also Cheetah C. When compared with air supremacy fighters its okay too. 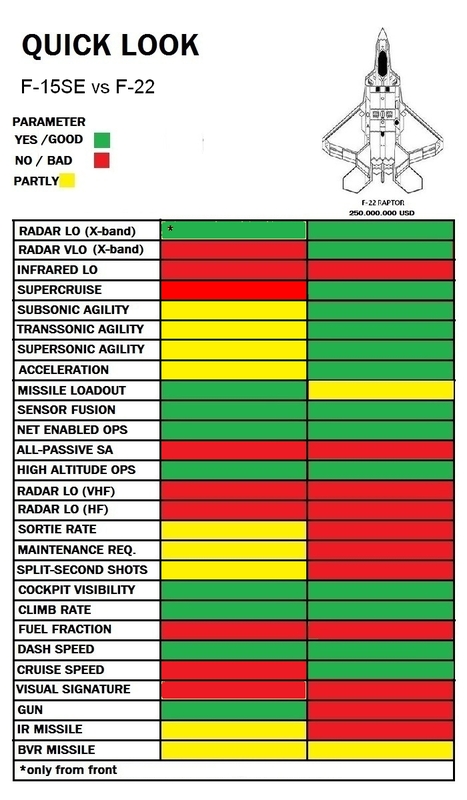 Also the F-15 has a maximum G limit of 9 Gs. However during desert storm one pilot managed to pull 12 Gs. 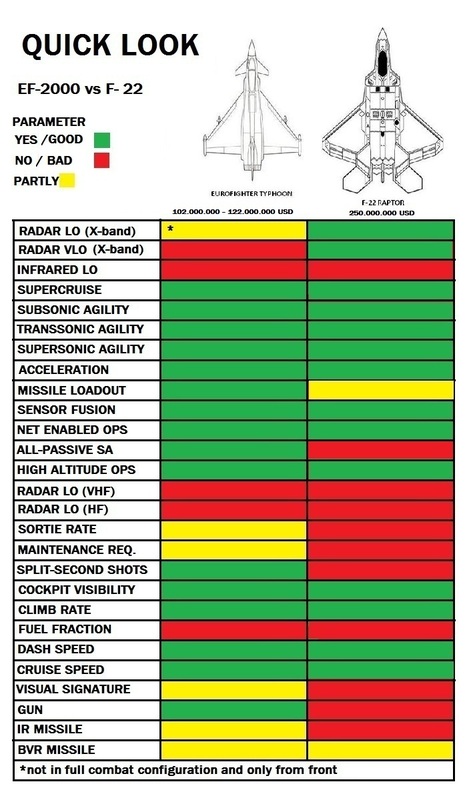 7,5 g is a Vietnam-level performance, it is definetly not enough against modern fighters which can pull 9-11 g, especially when combined with high wing loading. RAAF F/A-18s can pull 9.5 Gs. Anyways that’s its place on my list. Better than MIG-29 worse than F-16 but good for anti ship warfare. 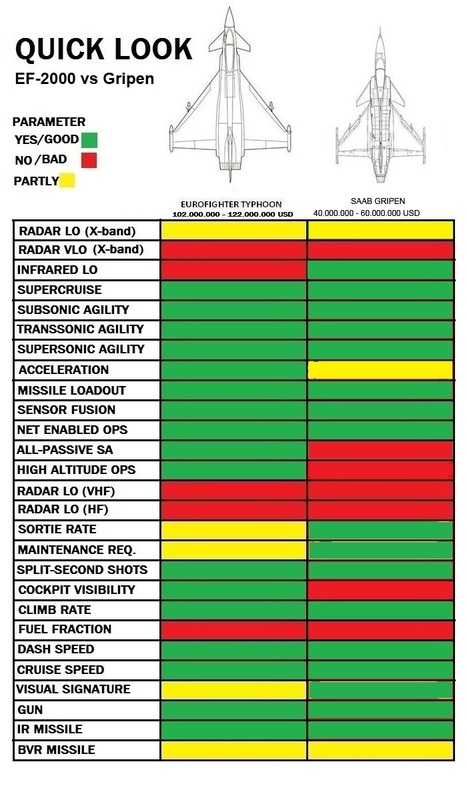 What about the Advanced Super Hornet? They’d still need to solve some serious issues. USN would be better off buying Rafales. I know but what issues? Can you highlight them? Low operational g limit (7,5), high wing loading (402,6 kg/m2 with 50% fuel, 2 Sidewinder and 4 AMRAAM), low TWR (1,07 with 50% fuel, 2 Sidewinder and 4 AMRAAM), heavy weight (18 721 kg with 50% fuel, 2 Sidewinder and 4 AMRAAM), high drag, bad roll performance (slow roll onset, low maximum roll rate of only 120 deg/s). Which is be more expensive? A kinetic bombardment system program? Or the nuke program. 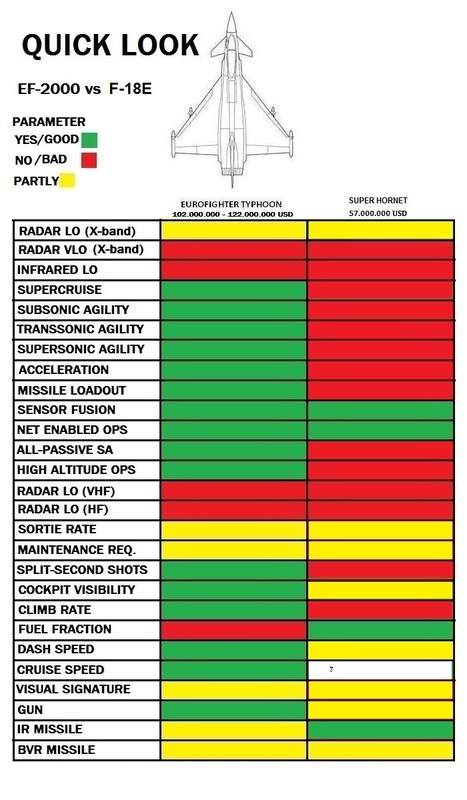 F-22 is air superiority fighter, F-35 is a bomber, so it’s really no comparision. I typically don’t do helicopters, and you may have noticed my opinion on attack helicopters… sell them and buy some A-10s. They are good for close range support though especially CAS they can hover in there for a while and can take off vertically which is a nice benefit. Hovering just makes them more vulnerable so if enemy has anything more powerful than assault rifles, hovering can’t be used. As for vertical takeoff, yeah, but it is mostly useful for transport. Picards spot on Cheetah. 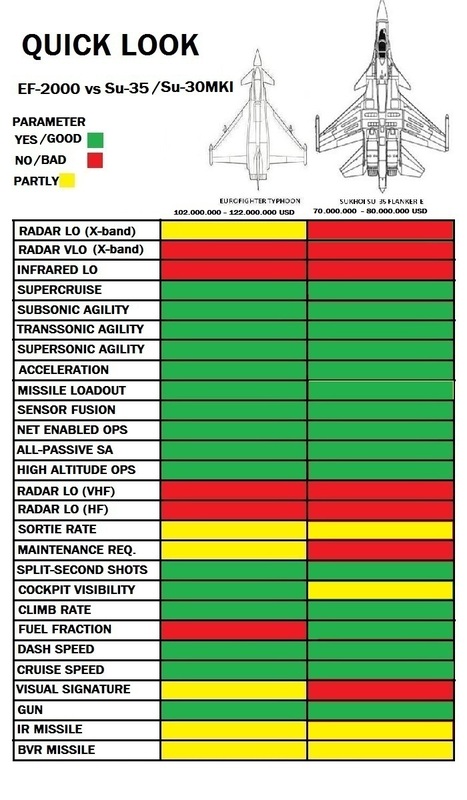 Just compare the Ah-64 with the A-10. You can get two Warthogs for each Apache!! What a joke. Pierre Sprey – key designer of the A-10 AND F-16 feels the same way as Picard and I do. He said the problem with helicopters is they can’t maneuver. They can only pull 1-2 G which is hardly anything so they’re dead ducks in the presence of guns or Surface to air missiles. Not only are they unmaneuverable, they can’t take damage either. The list goes on and on. No, just as Picard said – use them for transport duty only. Attack helicopters? Forget it. A-10 Warthog every day of the week thanks. No contest. A-10 actually has longer loiter time than the AH-64, and is far more survivable (not sure if true, but I heard that a farmer in Iraq took out AH-64 with a .22 cal rifle. 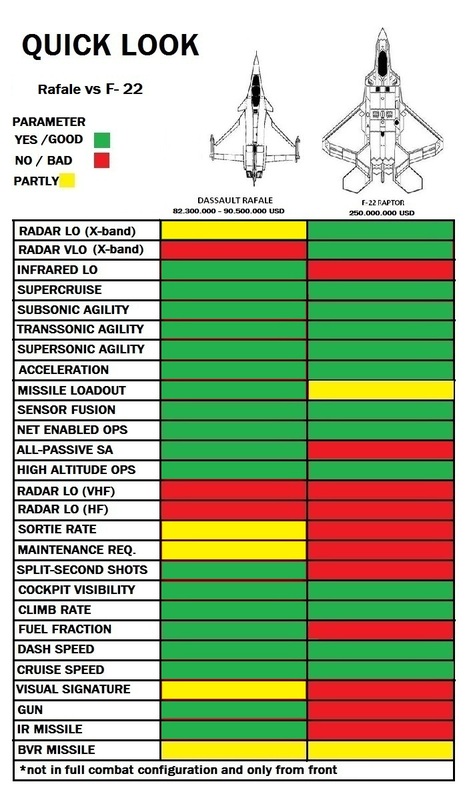 In any case, .50 machine gun is a certain death for the AH-64, while the A-10 can shrug off 20 mm, maybe even 30 mm). Only because they are so damn slow that even their fastest speed is far slower than that of fixed wing aircraft. True, but I’d rather have far easier to maintain, cheaper, more effective and survivable STOL aircraft. Not that helicopters are useless, but attack helos are only good for wiping out what dedicated CAS aircraft missed. I heard it was an AK, Many people have said something about it but that was the A, B, Or C version I believe which the later versions were updated to stand .50 Caliber bullets up to the cockpit. 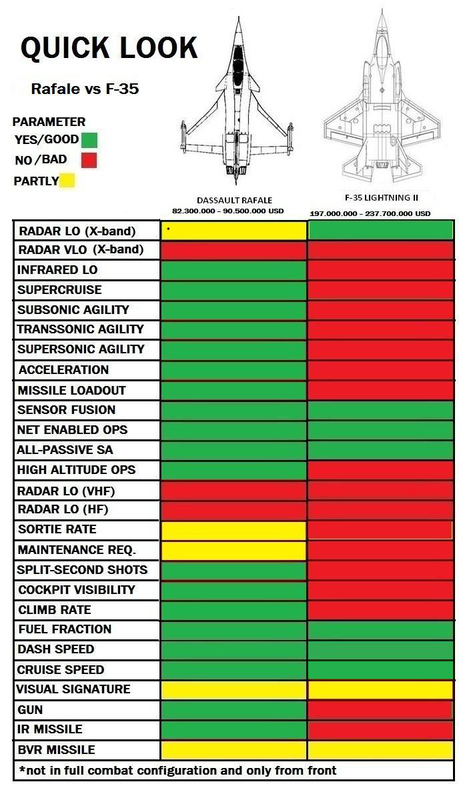 Also your thoughts on the V-22? Now that I have done more reading on the V-22, it really should be cancelled. There are some major, major problems with that aircraft. 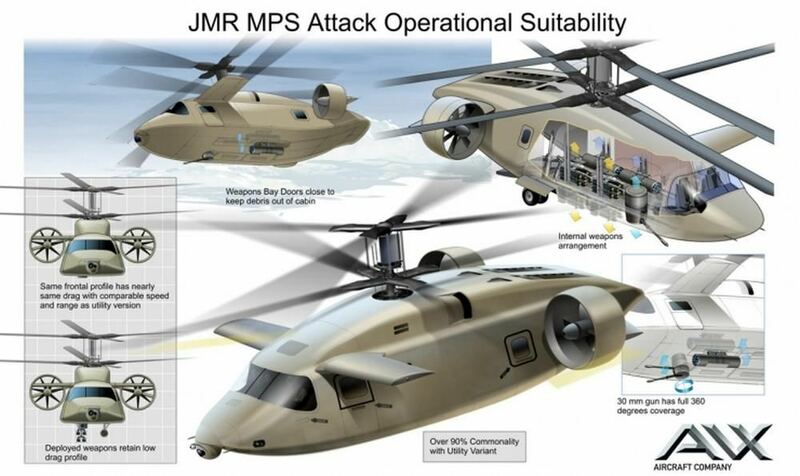 It’s like a transport chopper version of the JSF. Does the F-22s’ NVGs make up for the lack of IRIS-T? No. These are exclusively visual-range, and they still reduce detection range compared to what is possible without them during day. Alright and by the way are you a trekkie? Looks like I have a penchant for making controversial sites. (I could have included others of course like: AC130 Gunship , OV10 Bronco, A37 Dragonfly etc. While the Spectre’s firepower is awesome, its cost of $260 million put me off – that’s 20 A10’s! The Bronco’s endurance was impressive, but its firepower was lacking. Note: I’ve looked to get as much info as possible, done calculations, but I admit much is estimate work. ….Its a work in progress so any comments, adjustments etc are very welcome. The F4U Corsair in 3rd was a surprise. I didn’t think it would come out as far in front of the P47 Thunderbolt as it did. The SU-25 Frogfoot was really disappointing finishing in last place. Funny, I tried designing a CAS fighter based off the Su-25… I scrapped it because it ended up being a disappointment. The Frogfoot still has its good points – particulary climb performance for example. 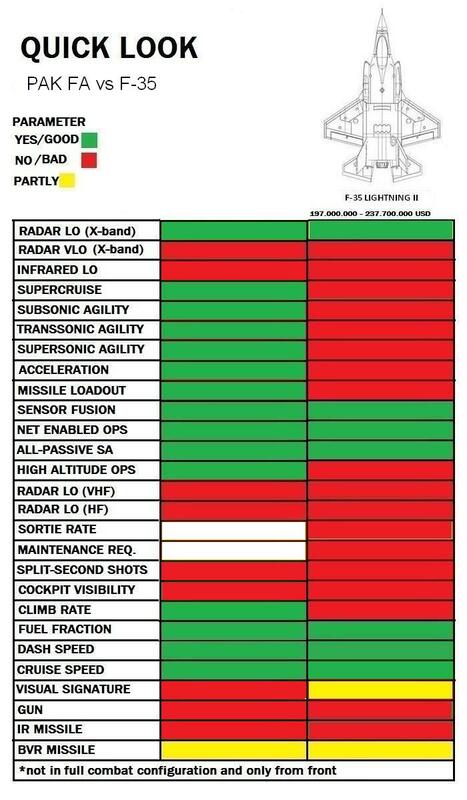 One of Sprey’s main concerns of the A10 is its climb away / escape / reposition performance after an attack. He proposed a requirement of a 75% improvement. 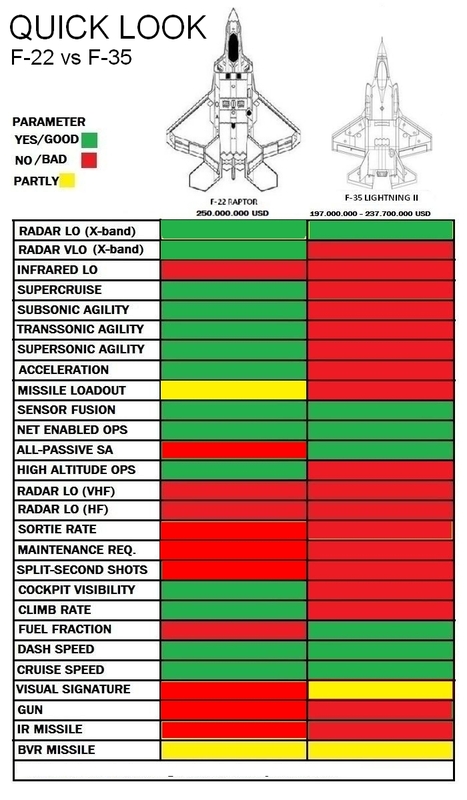 The SU25 seems to fit the bill here. The payload of 8,800Ibs is by means a disgrace either. Its in the same class as the A4 Skyhawk. Sprey actually pointed out that the Warthog went to far in this area with 16,000. He viewed the Skyhawk’s payload as quite adequate. I came up with .9 hrs for loiter time which is relatively low (assuming its correct). Sprey noted the A4 had .75 in this area, again, not great. Also the SU25’s 30mm was really let down by the low amount of ammo carried – only 250 rounds. There was still enough difference between the two for one to finish 1st and the other last. Very surprising. 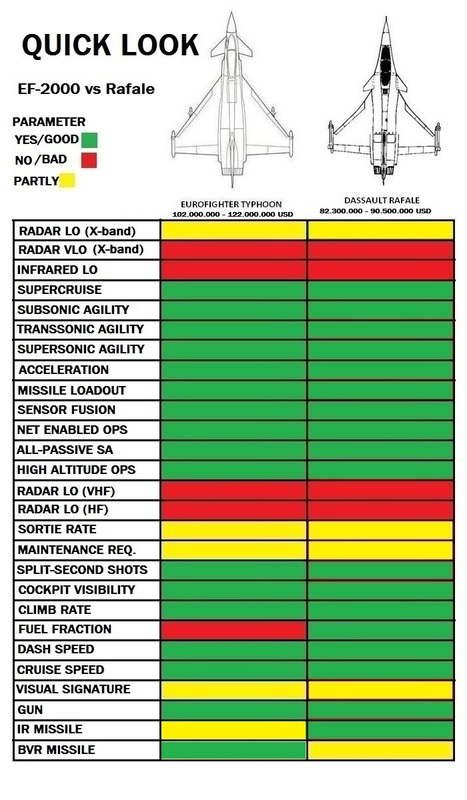 Payload should be counted per procurement USD, not per aircraft, though too low payload may limit types of ammunition utilized (I’d say that 4000 lbs is an absolute minimum). As for loiter time, I’d say that several hours loiter time is required for CAS aircraft. Yep, Sprey recommends 4-6 hours. I’m not a rocket scientist either, most things you need to know are actually quite simple. For example, a jet engine designer can talk about alloys, bypass ratios, number of fans etc. But these are nothing more than tools for achieving what actually matters: fuel consumption, thrust-to-weight and thrust-to-drag (thrust to frontal area) ratios as well as ease of maintenance. Most of it can be relatively easily (albeit not with 100% precision) approximated through public data and information from whistleblowers and other insiders, such as is avaliable. A piece of advice, though: if you want to research military, start with military history from World War I to today, and preferably from Ice Age to today – understanding how technology avaliable is used is far more important than understanding its precise workings, and that is the only way of achieving it. Agreed. 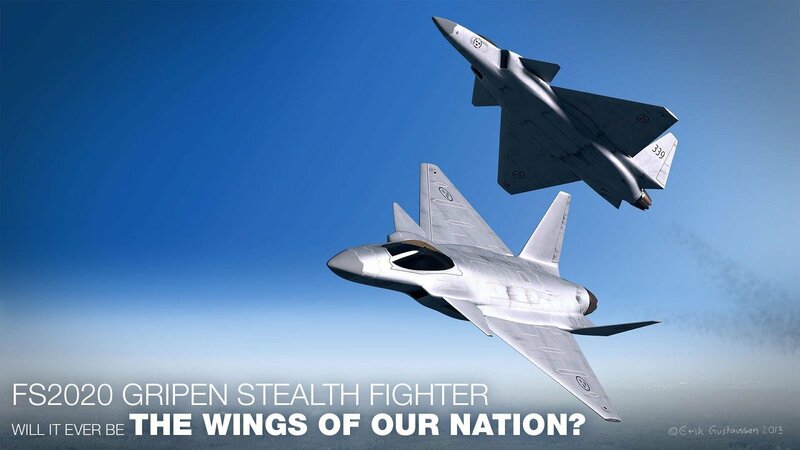 Though it is a question wether it will ever be produced, and it will never be capable of displacing a “normal” Gripen.